UPDATED: Fri., Feb. 2, 2018, 8:32 a.m.
CAMBRIDGE, Mass. – Actor and screenwriter Paul Rudd will be subjected to a comedic roast as he picks up his 2018 Man of the Year award from the nation’s oldest collegiate theatrical organization at Harvard University. 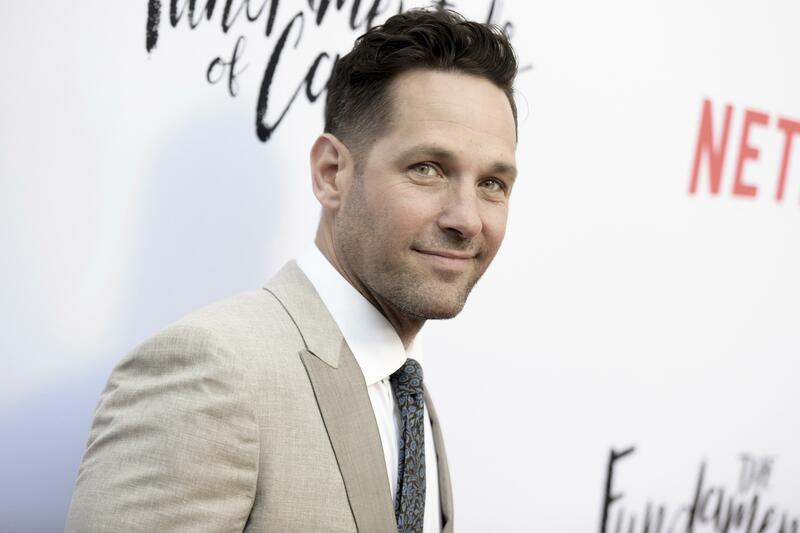 The “Ant-Man” star will receive the Hasty Pudding honor on Friday. Actress Mila Kunis was celebrated as Woman of the Year last week. Hasty Pudding says it chose Rudd because his career has spanned many genres, from indies to mainstream films, from heartfelt comedies to superheroes. He plays the lead in the upcoming “The Catcher Was a Spy,” the real-life story of Ivy Leaguer and major league ballplayer Moe Berg, a spy with the forerunner of the CIA during World War II. Published: Feb. 2, 2018, 7:52 a.m. Updated: Feb. 2, 2018, 8:32 a.m.